Are you ready to free up space in your home for a studio or home office? Maybe you need a place for your sporting equipment so you can park your car in your garage. 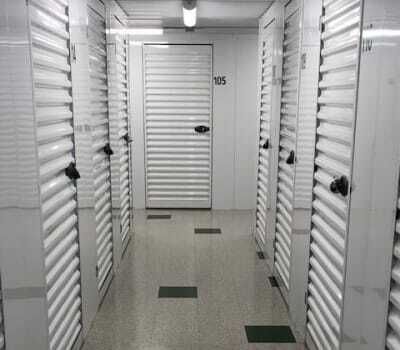 No matter what your reasons for seeking a storage unit, Safe Storage is ready to assist you. Our convenient drive-up units in Hollis, Maine, come in multiple sizes, ranging from 5x5 to 10x30. Our smaller units are perfect for small household items and outdoor gear, while our largest units can easily accommodate the contents of a complete household or large office. Not sure which size you should choose? Give us a call today and let us help you find the right space for you. Located close to Deer Pond at the intersection of Waterboro Road and Cape Road, Safe Storage makes it easy to swing by your storage unit. Getting around the facility is a snap thanks to wide driveways, and ground-level units make it easy to move your gear in and out. No matter if it’s day or night, you can access your belongings 24/7 via an electronic gate with keypad entry. Our brand-new, modern facility also features a video camera recording system. Rest easy knowing that your items are in good hands. If you need help selecting your unit, give us a call today. Our professional storage team is happy to assist you.